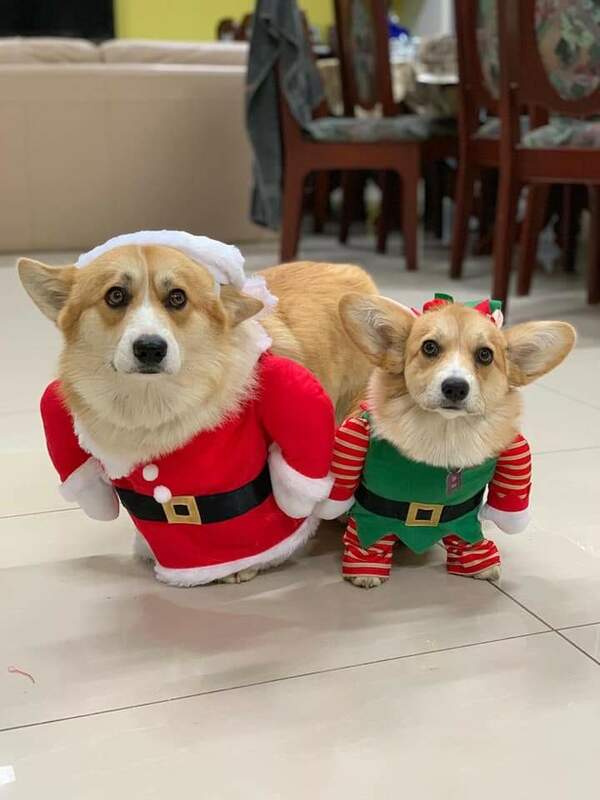 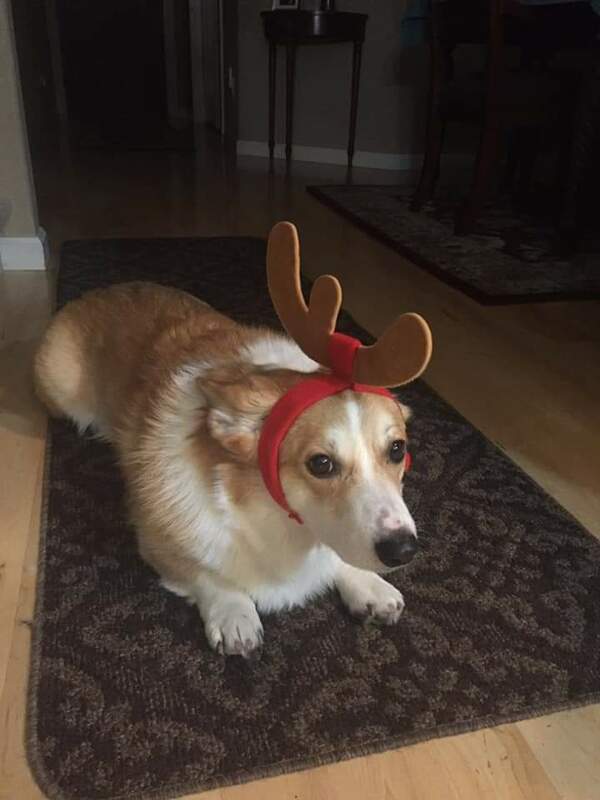 Seventeen disapproving Corgis, four who have no idea what’s going on, and the happiest little reindeer this side of the North Pole. 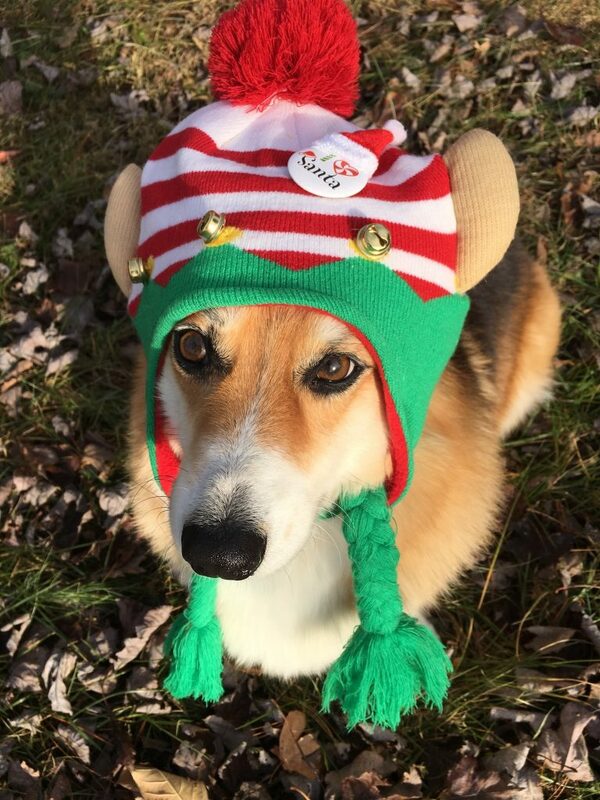 Wyot is having an elfin’ good time! 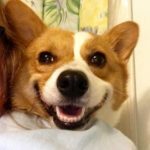 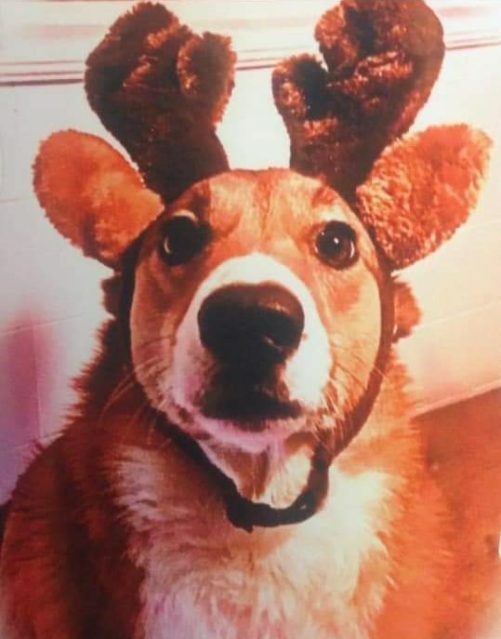 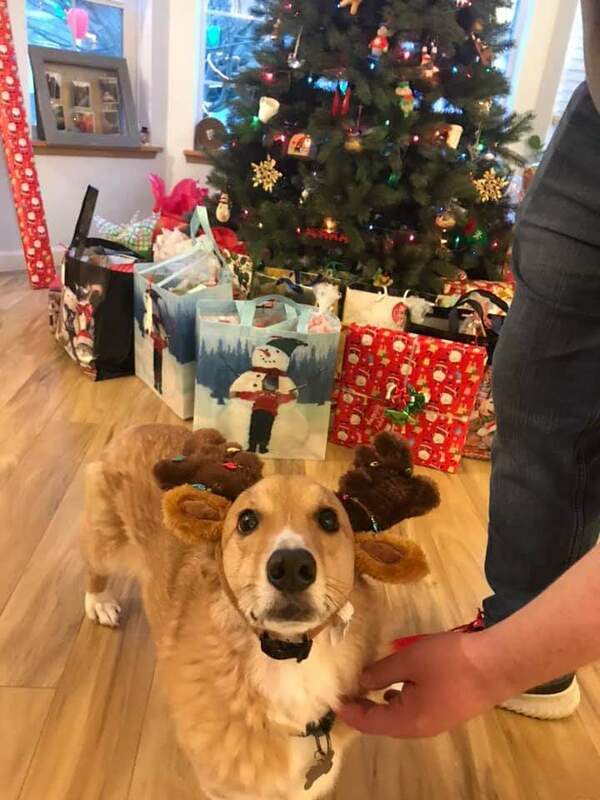 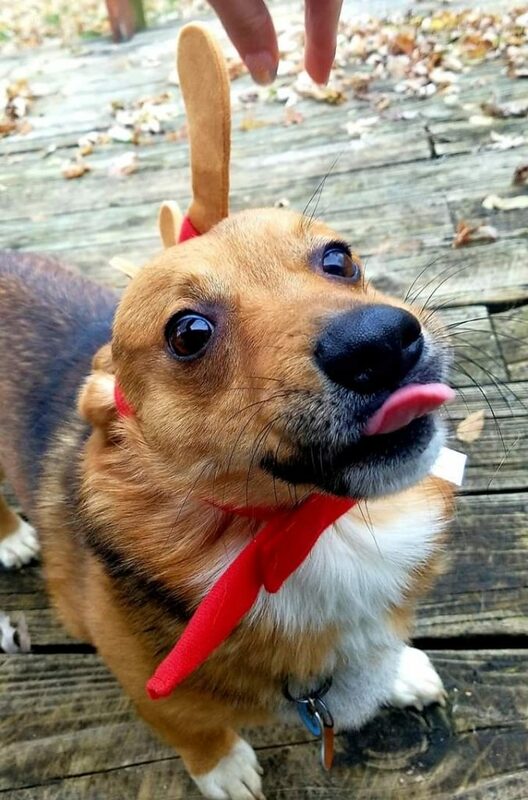 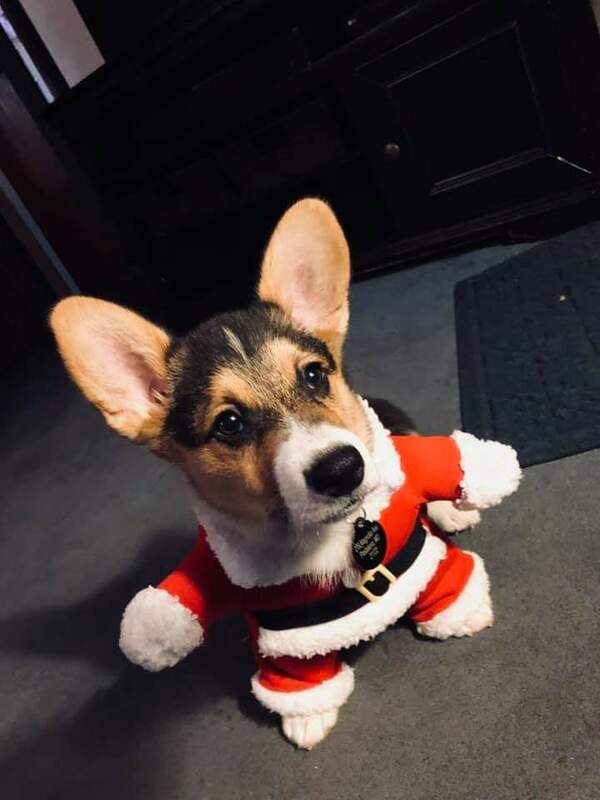 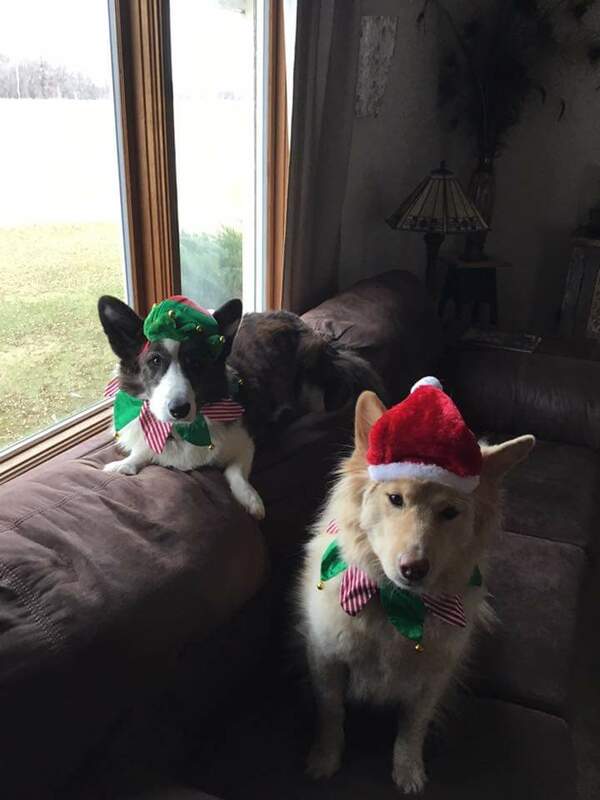 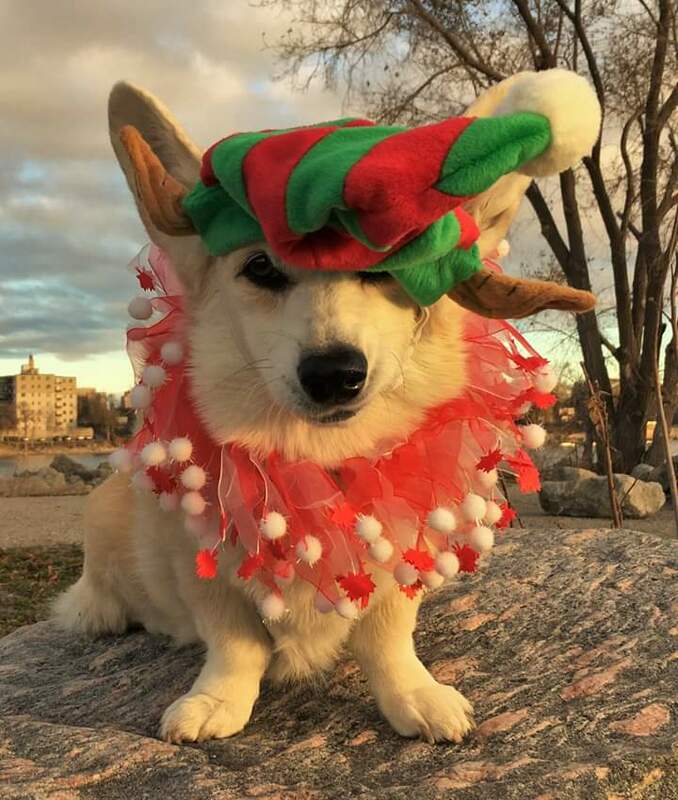 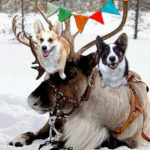 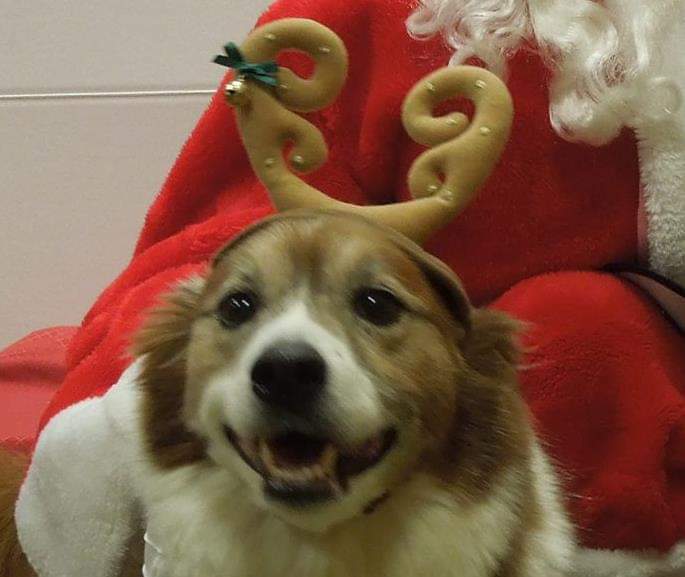 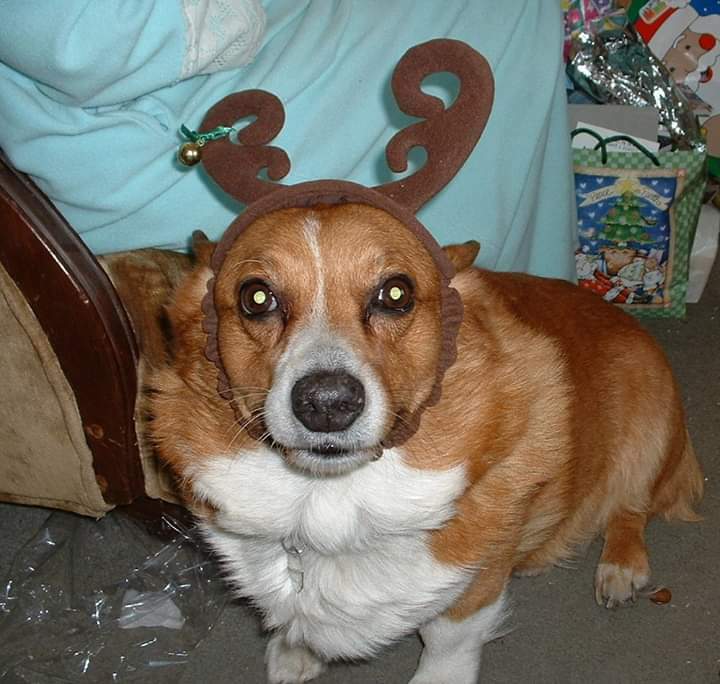 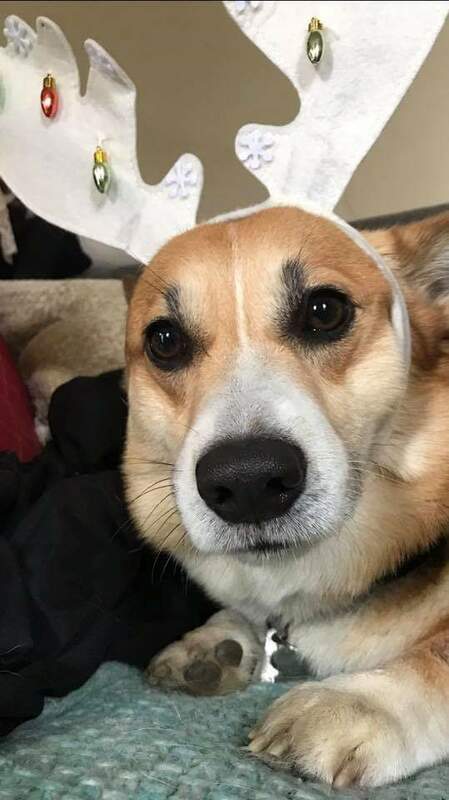 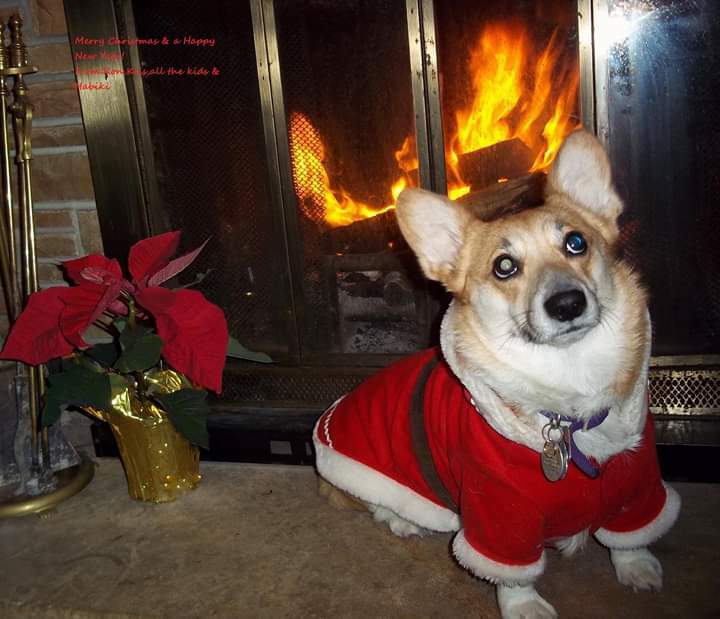 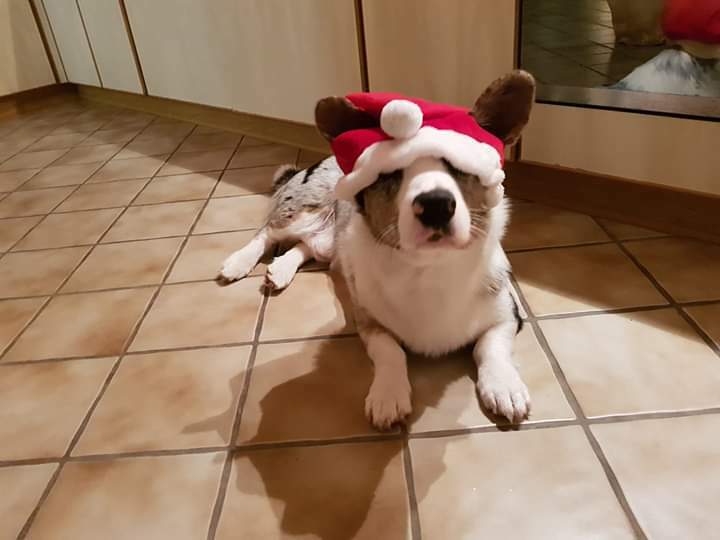 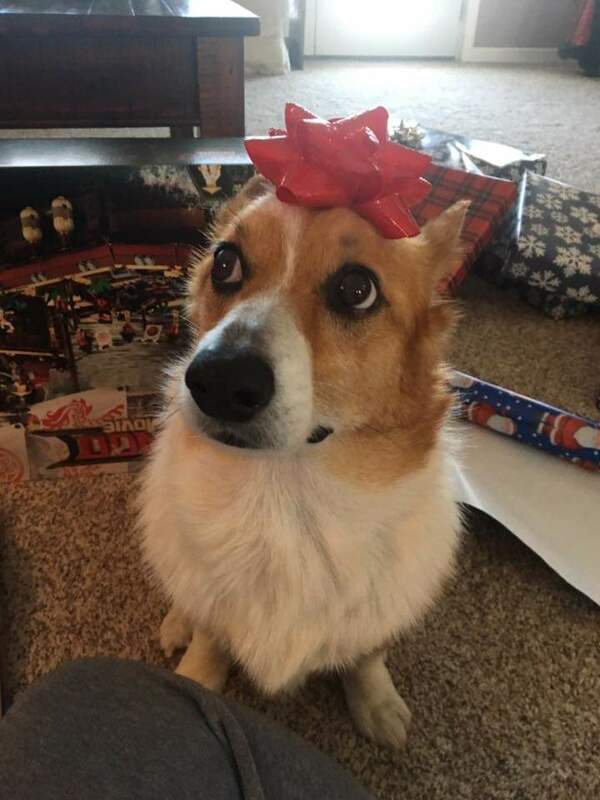 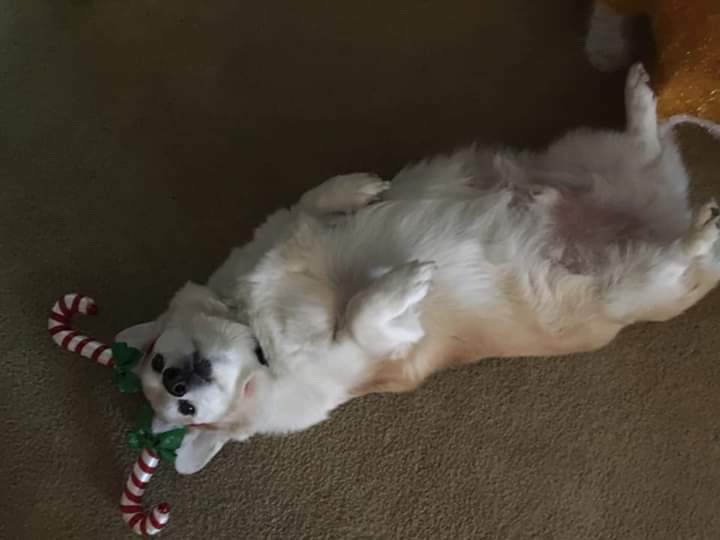 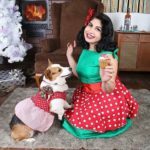 Only a Corgi could make antlers look this good! 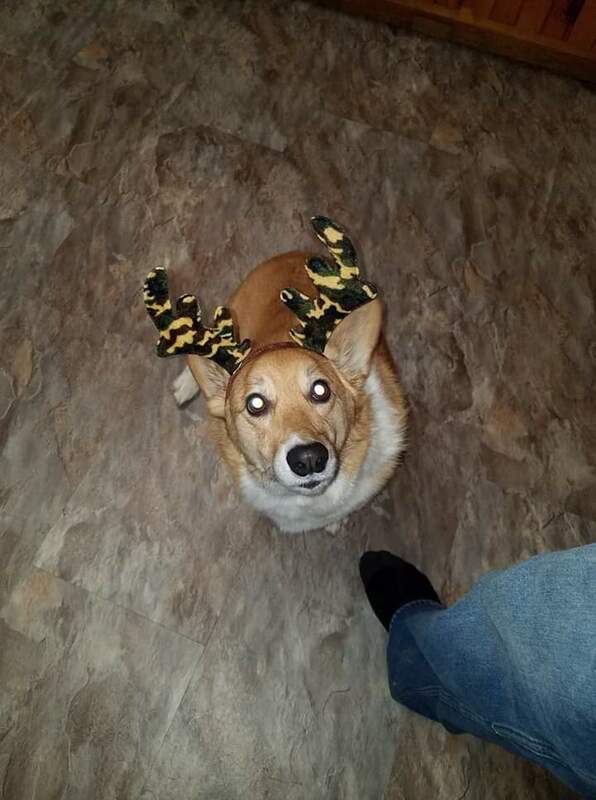 Murphy is going places in those camouflage antlers! 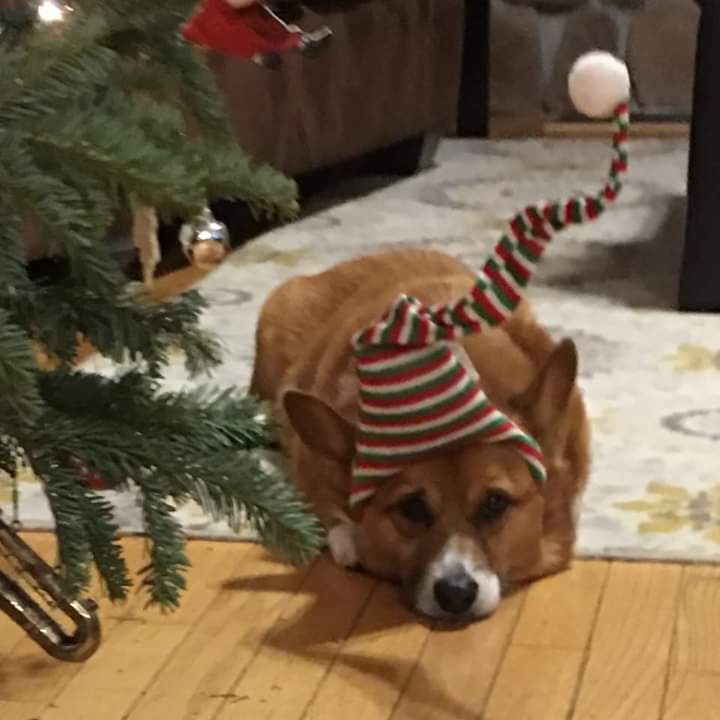 Not all elves are happy-go-lucky. 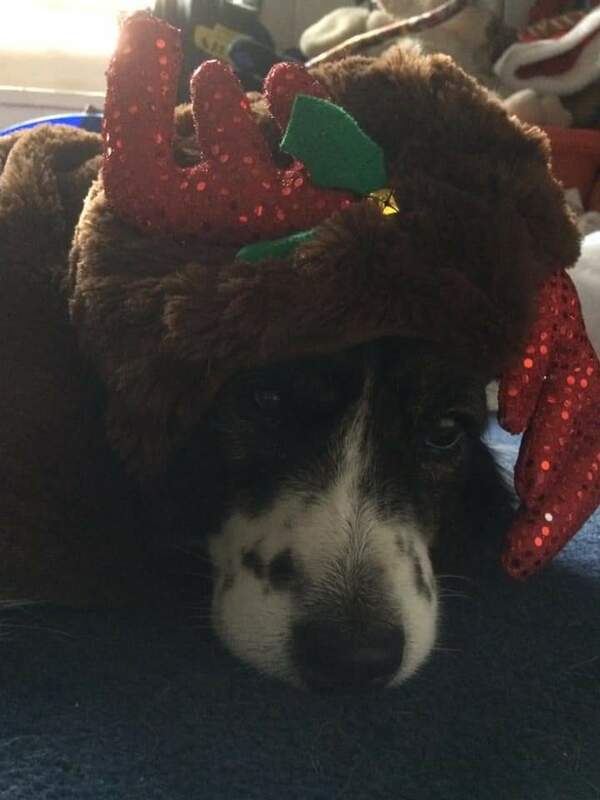 Jemma is more of a bah humbug elf. 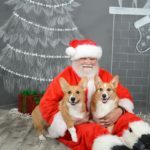 Saturday Smilers: Napoleon and Molly of Brooklyn! 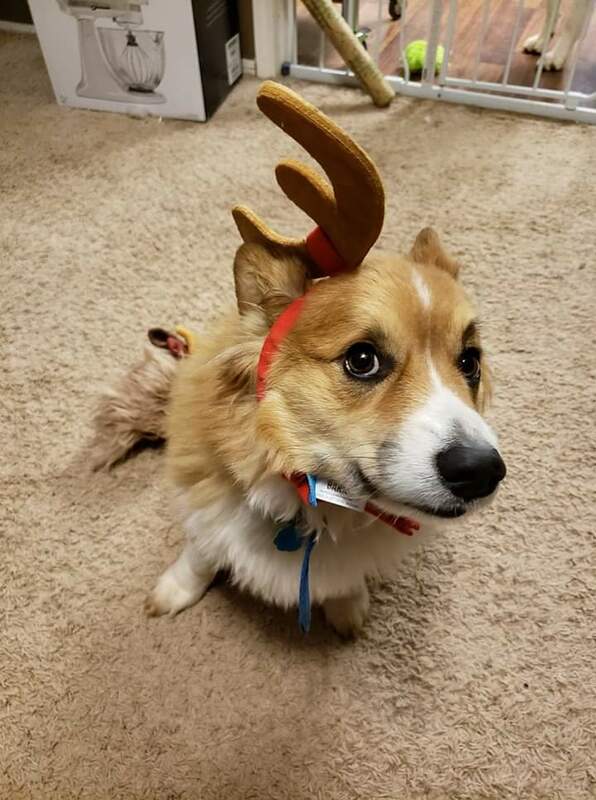 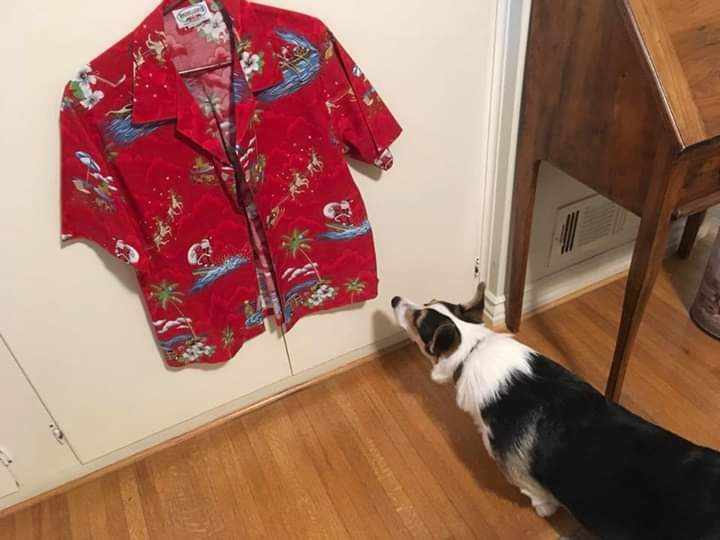 Raleigh Knows When It’s Corgi o’ Clock!